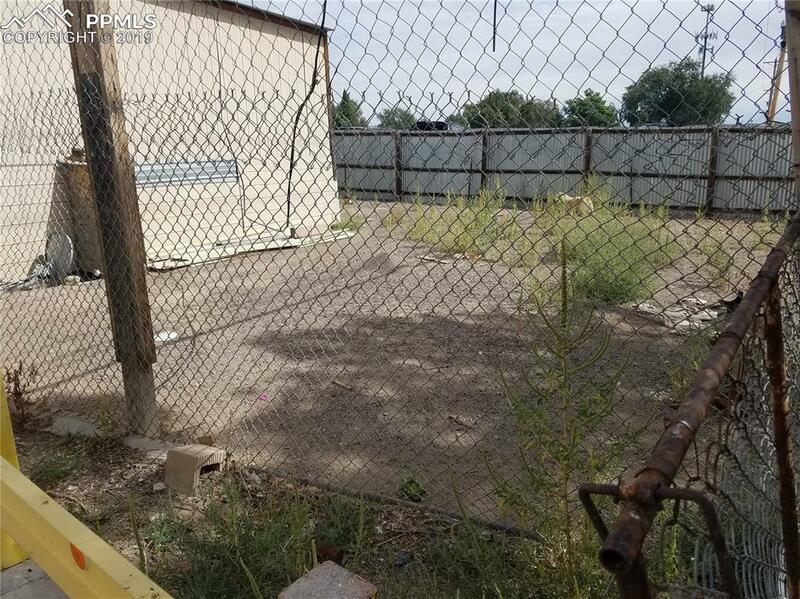 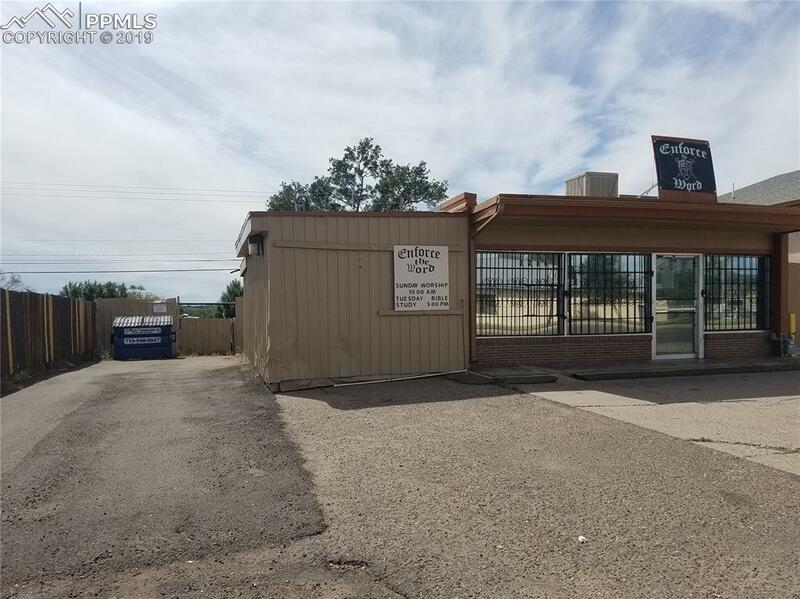 This property is being sold in conjunction with 2212 E 4th Street, Pueblo, CO 81001 MLS#8119637. 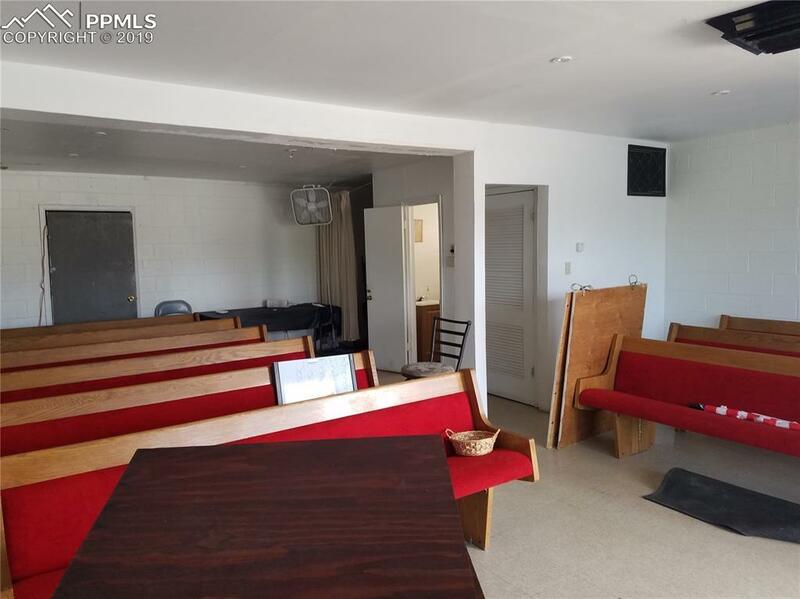 Currently being used by a church with does not have a lease. 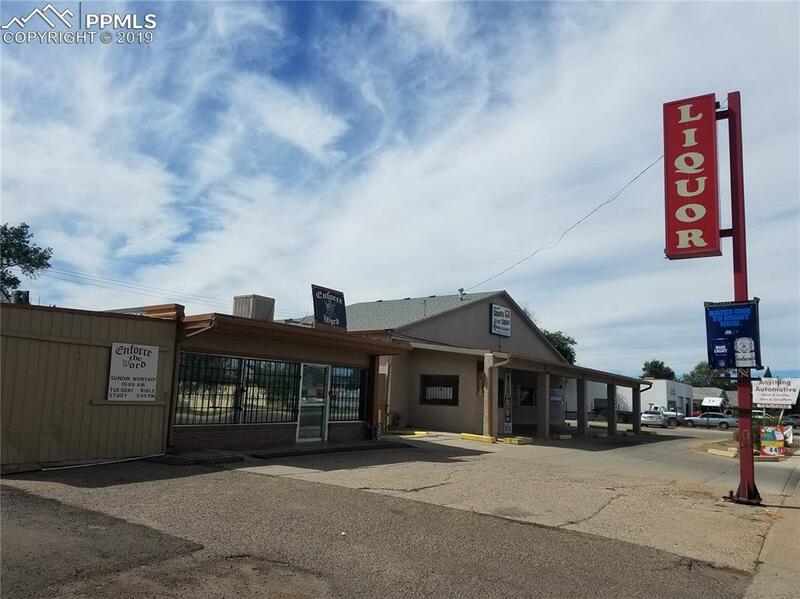 Listing provided courtesy of Re/Max Real Estate Group Llc.